Kincaid Law Group, Noblesville's Medicaid Law Experts. Kincaid Law Group is your partner in working through the tough decisions regarding your mother and father. Effective estate plan begins with a conversation. You will be able to sit down with me and discuss your goals. I will learn about your family, your assets and your entire situation. Steve W Kincaid is actively involved in estate planning and probate administration. He drafts wills, trusts, power of attorney, and living wills. Steve also represents clients applying for Medicaid benefits for the aged, blind, and disabled. If you have lost a loved one and been placed in charge of the estate, you now have to navigate a complex legal process. The laws that pertain to elderly people & elder planning strategies are becoming increasingly complex, & they are evolving on a regular basis. The Kincaid Law Group provides personal service and experienced representation in the areas of Elder Law, Estate Planning, Powers of Attorney & Guardianship, and Health Planning for clients throughout central Indiana. Steve founded the law firm in 2001 because of his dedication to personalized counsel for families in need of legal support. His more than 20 years of experience in Noblesville provides trusted and experienced counsel for your family. The Kincaid Law Group Announces New Website! At Kincaid Law Group, we strive to provide personal service and experienced representation in the areas of elder law, estate planning, and probate & estate administration. 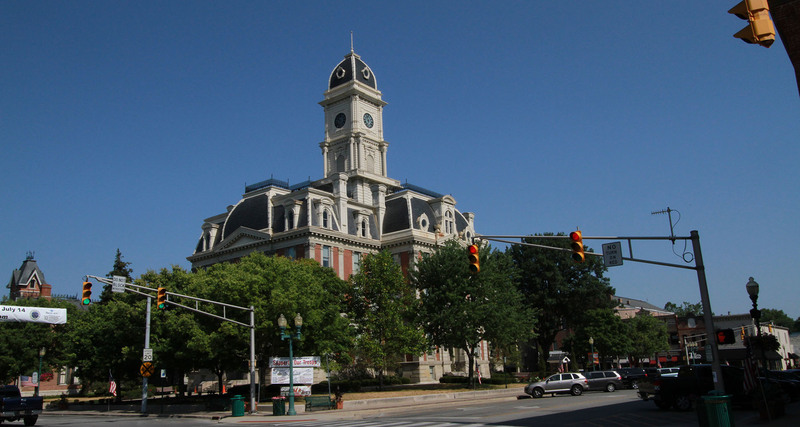 From our law office in downtown Noblesville, we represent people in Hamilton County and throughout Central Indiana.